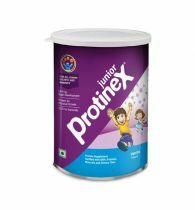 Pediasure Vanilla Delight Nutritional Powder Supplements Perform As An Alternate For The Failure Of Nutrients That The Body Needs For A Balanced Nutrition. 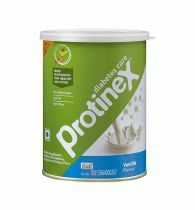 Pedia Sure Contains The Ideal Amount Of The Macro And Micro Nutrients Needed To Be Packed Up Because Of Unhealthy Habits Or Otherwise Not Gained Due To Modifying Eating Habits. 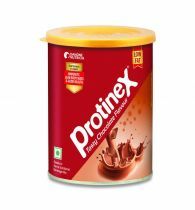 It Appears In A Vanilla Flavor That Includes To The Taste Of The Supplement, And Children Are Tired To The Taste And Sweet Smell Creating The Drink Irresistible. 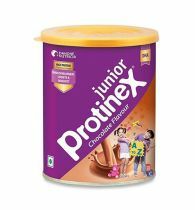 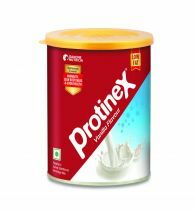 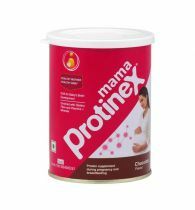 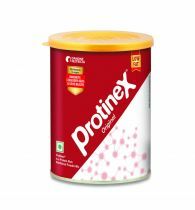 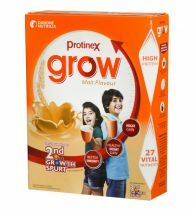 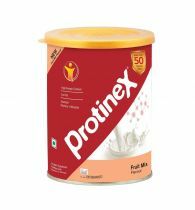 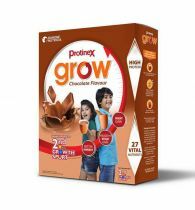 It Includes All The Required Nutrients, Proteins, Vitamins And Calcium That Your Child Needs And It Is The Most Excellent Replacement For Aiding Them In Their Growth And Development.